What we discovered placed us at an operational crossroads. We had to decide whether to simply maintain our ministry using our current programs and products as they were or whether we needed to take steps to overhaul… just about everything. If we committed to an overhaul, that would mean adding a mechanism to evaluate what worked and what didn’t, and being open to change and tweak as we grew and learned. While trying to discern which path to take, the word “stewardship” kept popping up. We were continually reminded that we are called to be faithful stewards and good seed sowers. In order to do that, we have to survey to understand, carefully plan for, and continually water the soil we are planting seeds in. We cannot change anyone, but we can do our work in the most effective manner that, with God’s blessing, will bring about lasting fruit. We decided to vanguard a new path and pioneer an Outcome Based Ministry (OBM) model. This singular decision redefined our methods and processes, products and programs. It took very intentional effort on our part to step out and just start. We had no idea where Spiritual State of World’s Children would take us, and to be quite honest, we had no idea what we were doing. We involve research and evaluation at every step of our process from pre-design to post-implementation. We cannot effectively reach an audience unless we understand their context. And we can’t understand their context unless we study it. That is why OneHope made an organizational shift to embed research into every level of our operations. Market research not only allows OneHope to tailor ministry to the specific, heartfelt needs of our unique audiences, but it also establishes benchmarks. OneHope partners with local practitioners already doing good work in their communities and comes alongside to help provide appropriate materials and resources to more effectively engage with adolescents. 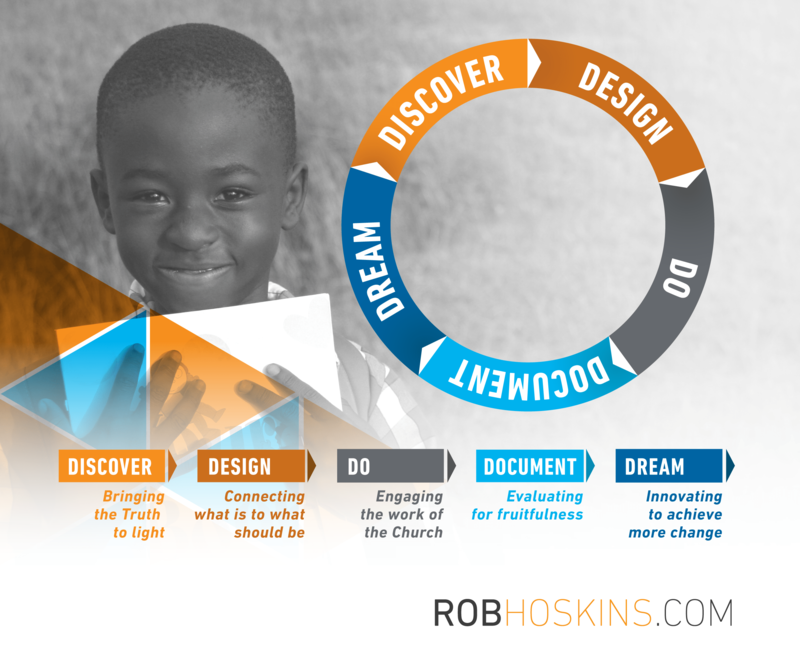 We initiate a pre-ministry design process by bringing together local practitioners, professionals, and Church leaders. Each design process allows us to start with the end in mind for this specific area. Then we strategize definitive programming needs, create specific goals, and brainstorm opportunities. A program that works in Mozambique may not be suitable for its neighboring Zimbabwe, much less across the world in Colombia. Understanding that each culture retains a unique history, worldview, and set of values requires a distinctly different message for each new program we establish. Once a Scripture passage and it’s tailored message is established, we develop customized program activities and products. In 2013, we began ReImagine Mission Design workshops to help other organizations learn how to integrate outcome-based product and program development. OneHope built specific outcomes, indicators, and measurement tools into our design process. We identify and track short-term outcomes like greater understanding of the Bible and practical tools that can be immediately applied to life. Medium term outcomes are seeing beneficiaries drawn into a deeper understanding of Biblical truth and begin to shift their thinking to a more Biblical perspective or worldview. Long-term outcomes are achieved when we see behavioral and societal change resulting from a Biblical mindset. About nine months after the initial pre-ministry meeting, we conduct small-scale pilot testing in order to validate the program and product(s) and assess whether short-term outcomes are achieved. Programs and products that work are fine-tuned and given the green light while anything that does not “work” is shut-down or tabled so resources can be directed elsewhere. When we feel like we have a specific program or product tweaked, tested, and optimized for success, we will conduct an initial rollout followed by a full-scale launch. 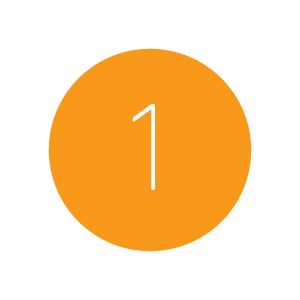 During the year after launch, OneHope monitors and evaluates whether a program or product is fulfilling its intended design and intent by using site visits and program attrition rates. Approximately one to two years after launch, we begin research on outcomes. In this stage, we look for evidence of affective and behavioral change by comparing pre-design benchmarks with post-program status. Feedback from this research also highlights where the program is most effective at the same time illuminating any areas that need redesign. OneHope is dedicated to making the message of the Bible available to every child in its own language and in a way that addresses unique cultural challenges. We help tailor the mode ofdelivery to the specific need of a particular audience, whether that means using tools such as books, trainings, curriculums, videos, apps, etc., or digital and physical platforms. In the rapidly changing digital age, OneHope is migrating from offline discipleship communities to online communities in order to most effectively connect with the youngest generation of digital natives. 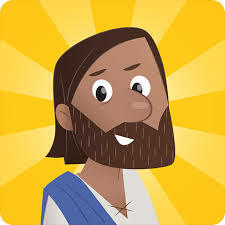 Some of our most recent partnerships include the working with YouVersion to develop the interactive Bible App for Kids. This app has catapulted evangelism and Christian education into uncharted “ministry” territory. Instead of avoiding technology, OneHope is embracing the virtual world and its massive following by providing customizable-user generated content that celebrates learning, participation, and creating. The entrance fee to engaging with teens and youth will cost you one question. If you are determined to stop losing ground with the next generation, your starting point has to be opening up a dialogue with them. You will be hard-pressed to find any teenager who is unwilling to share their opinions if asked appropriately, regardless of country, religion, or culture. If you’re going to be brave enough to ask the questions, you had better be ready to listen to the answers. Not just hear them and write them down, but actually do something with the information you receive. You can spend a lot of time and resources administering surveys, but if you do not listen and incorporate what you have learned, it is all for naught. Why focus on next gen? I thank God for Rob and OneHope. Your commitment to pursue effectiveness in all that you do is inspiring.